**Seller Will Carry**Great investment opportunity! Live in one and rent out 2 other units! 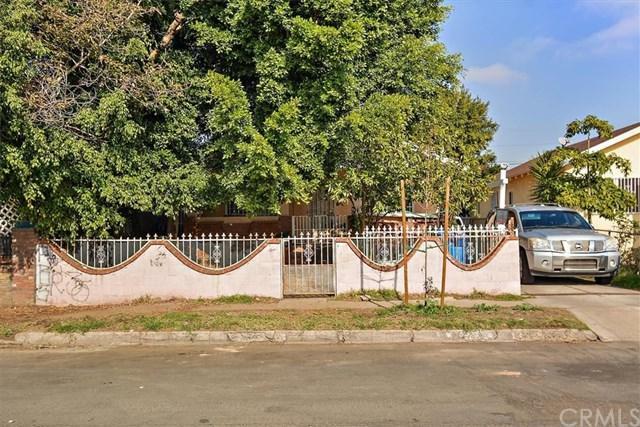 Property is on 5,294 SQ Ft Lot. 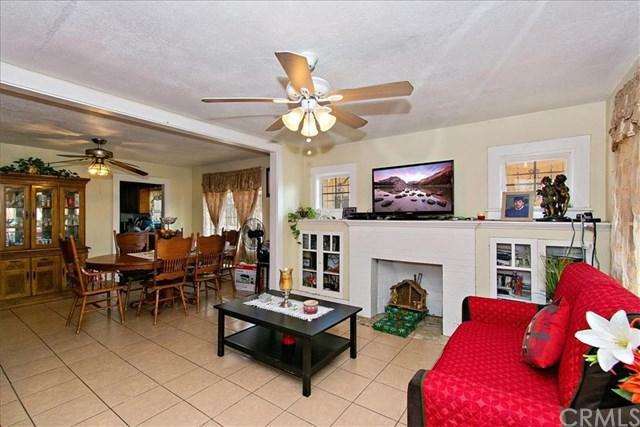 First unit is a 2bd 1bath, second unit is 1bd 1bath and third is a studio with bathroom. 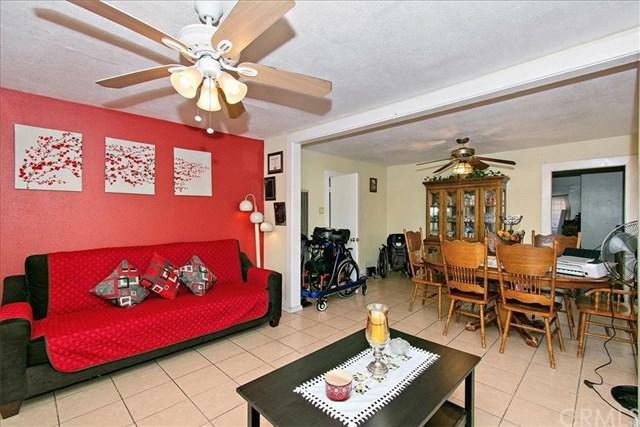 Main unit has tile floors through out and beautiful fireplace and ceiling fans in front room, dining room and bedroom. Standard kitchen and laundry hook ups. Second unit also has a private laundry area in unit with washer dryer hook ups. 3rd unit is a studio with bathroom and kitchenette. Tenant occupied except for the studio apt. 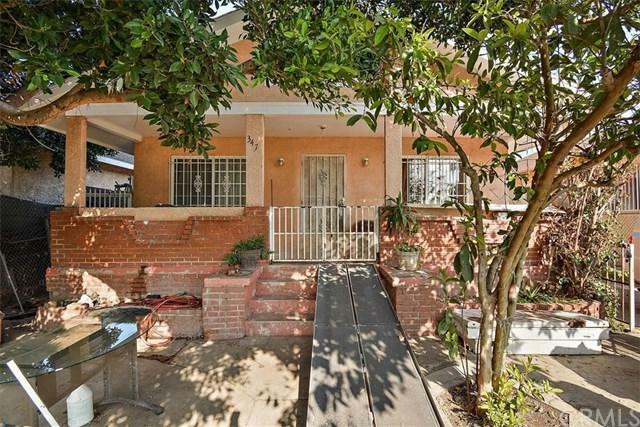 This property is close to UCLA and 110 FRWY and minutes from Downtown LA.